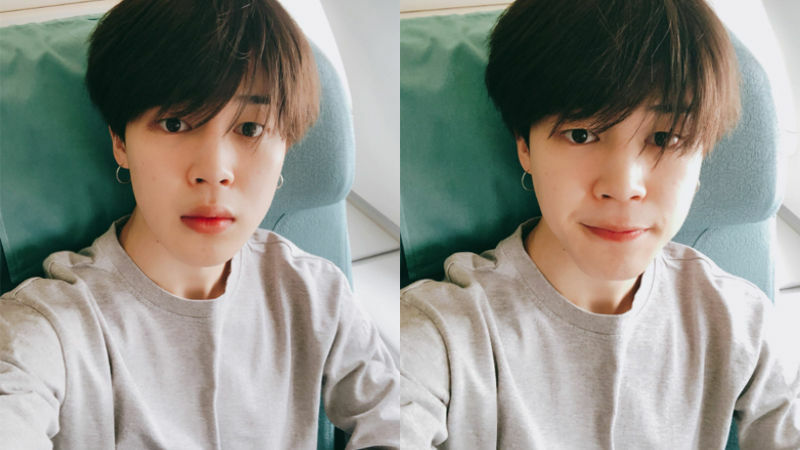 A sweet story about JIMIN of K-pop boy group BTS was recently told by a flight attendant who claimed to have been in charge of one of BTS' flights last year. Recently, one flight attendant shared a story about JIMIN via her social media account. The flight attendant said she met the chief purser of her flight when she went into work on the first day of the new year. She explained that the chief purser was ARMY (the name of BTS' fan club) and JIMIN stan just like herself, and told her a story about JIMIN during their flight.  The flight attendant started telling the story, "The chief purser said BTS often takes our company's flight. Because of this reason, many flight attendants who are ARMY hope to be assigned to be on the same flight as BTS. Once, BTS was flying to Los Angeles, and the chief purser was luckily assigned on this flight." She continued, "She told me that JIMIN was reading books during the whole flight. Apparently, JIMIN folded the blanket and neatly arranged it with the pillows before getting off the plane as well." The flight attendant ended the story by saying, "There were some ARMY among flight attendants, but they couldn't ask the members for their autograph, because they weren't allowed to. But JIMIN somehow knew that, and he voluntarily signed his autographs for them and stuck them beside his seat before leaving the flight. Isn't he an angel?" This story quickly went viral among fans and it made them repeatedly go "Awww!" upon reading it. A countless number of comments were left on her post, and they included, "JIMIN, I'll never be able to stop loving you. ", "No wonder why JIMIN is loved by so many people around the world. ", "Seriously, JIMIN is such a kind and sweet guy! ", and so on. Meanwhile, BTS is scheduled to resume its world tour 'LOVE YOURSELF' on January 12 with a concert in Japan.